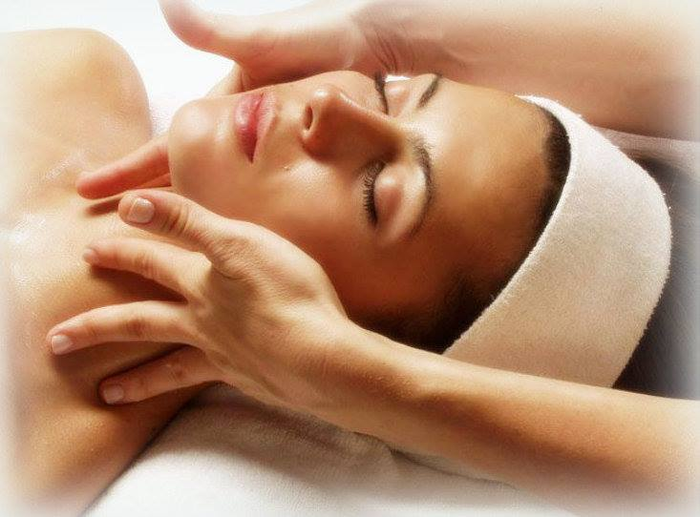 Let her feel fabulous with our Signature Massage & the express mini facial! 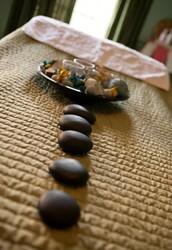 $169 ~ "Bliss Spa Package"
Deep Tissue Massage is a highly effective method for releasing chronic pain. Swedish Massage is perfect for those that just need to simply relax and rejuvenate. Hot Stone promotes deeper muscle relaxation through the placement of smooth, water-heated stones at key points on the body.